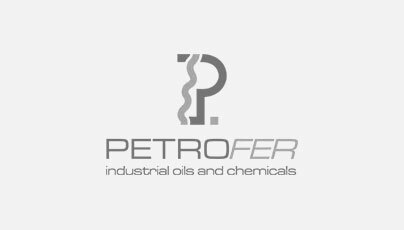 In February 2016 Petrofer UK joined the CBM. 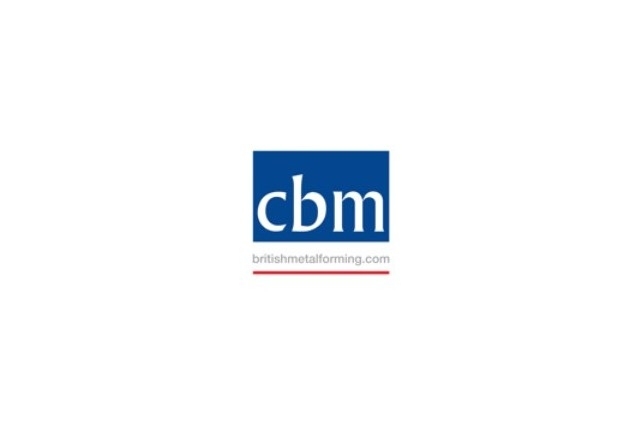 CBM is the leading trade association for UK manufacturers of fasteners, forgings and pressings; the very building blocks of UK manufacturing. CBM members provide high quality components to key industry sectors; indeed virtually every manufacturing sector buys components from a CBM member company, most of which hold a range of third party quality accreditations. 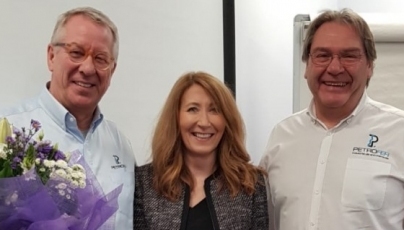 In addition to CBM's manufacturing companies, its associate members include suppliers of materials, equipment, consumables and services, universities (both in the UK and overseas) and research bodies - a true reflection of CBM's support of a totally integrated metalforming community.